The San Francisco Giants might be ready to make a push to land MLB’s top free agent, superstar Bryce Harper. According to Jon Heyman of MLB Network, Harper met with the Giants recently. 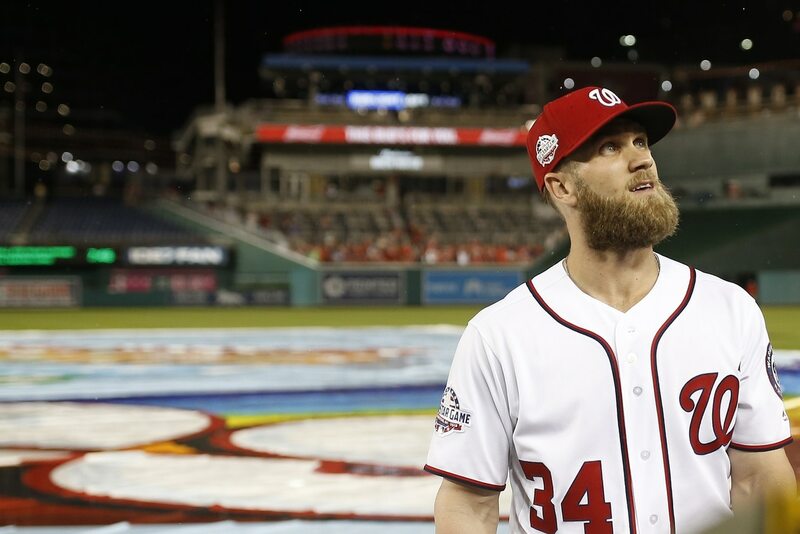 Last year, the Giants were reportedly ready to go “all-in” to land Harper, but they haven’t been mentioned as one of the top teams to pursue the young outfielder. As mentioned by Heyman, the team’s level of interest in Harper at this time isn’t known. What we do know is one of San Francisco’s divisional rivals is also trying to land the big fish, and that it’s coming down to crunch time with pitchers and catchers reporting to spring training in a matter of days.